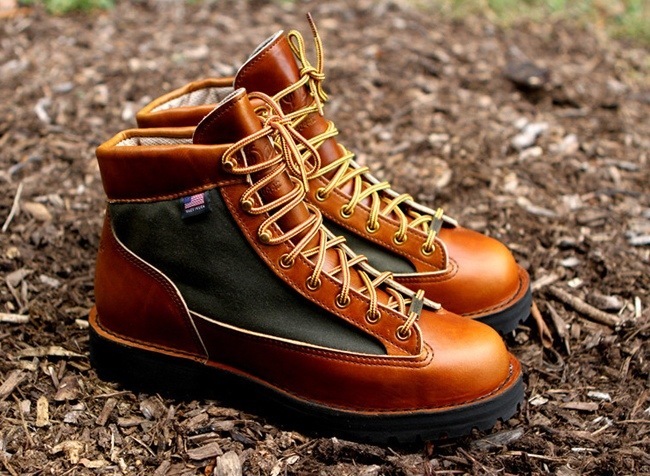 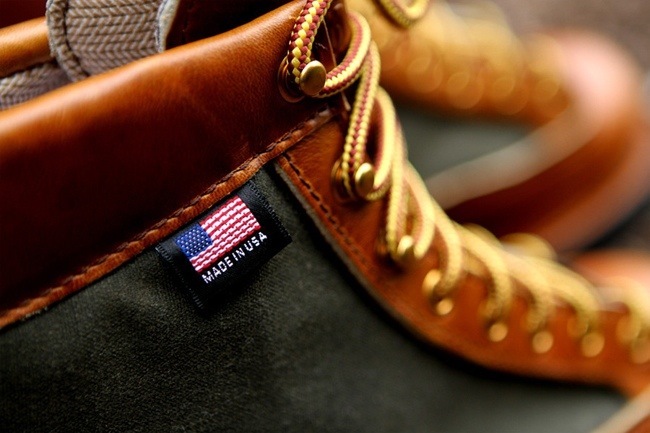 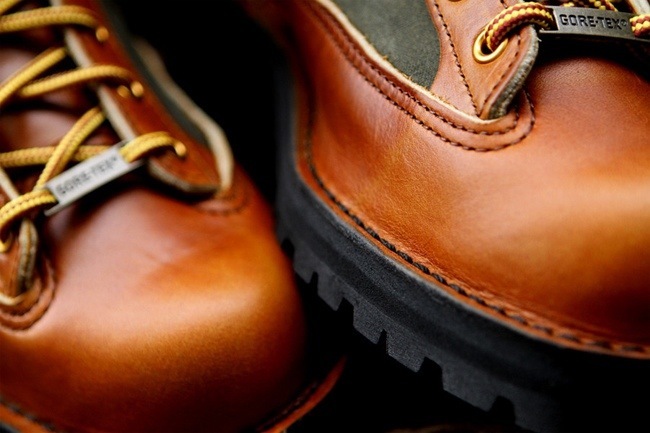 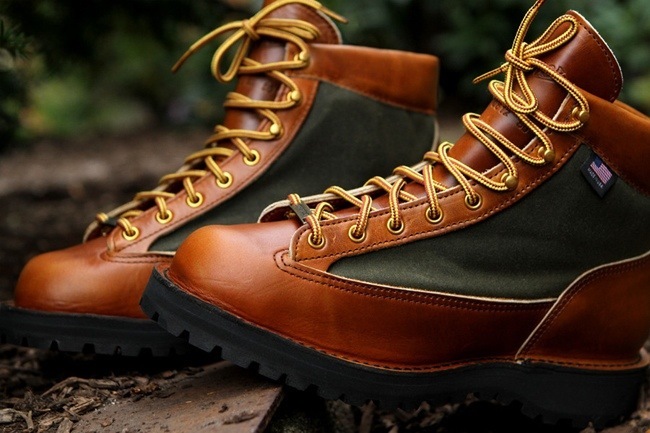 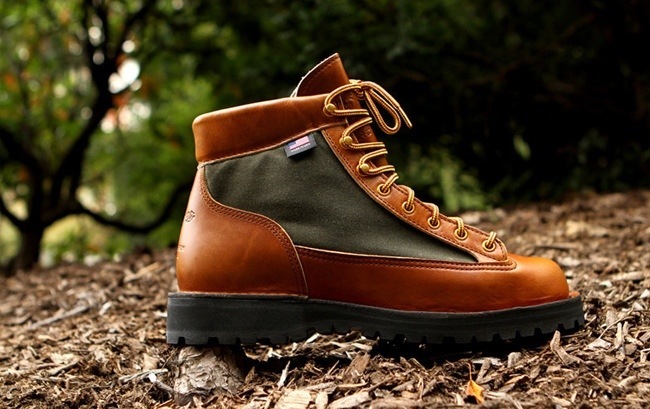 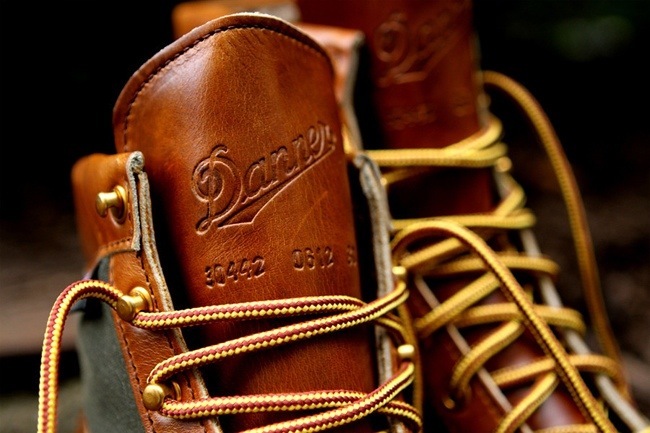 Based in Portland, Oregon, Danner has been making boots since 1932. 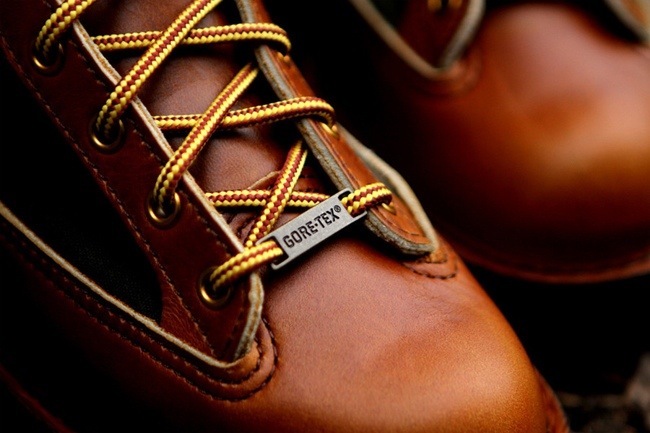 To celebrate the occasion, the label has hooked up this special edition of its Light boot. 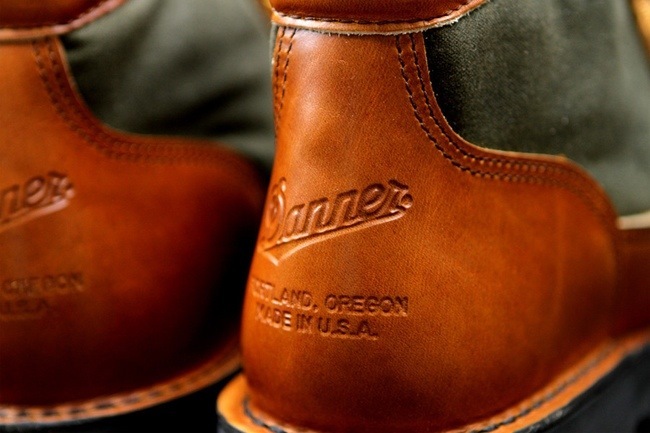 The movers were manufactured in Portland using Horween sourced leather and GORE-TEX on the upper, which is built on a Goodyear welted Vibram Kletterlift sole.